Getting a nutritious dinner on the table is one of the top everyday challenges for most families—busy cooks are always eager for healthy, quick, and delicious options that their families will eat. 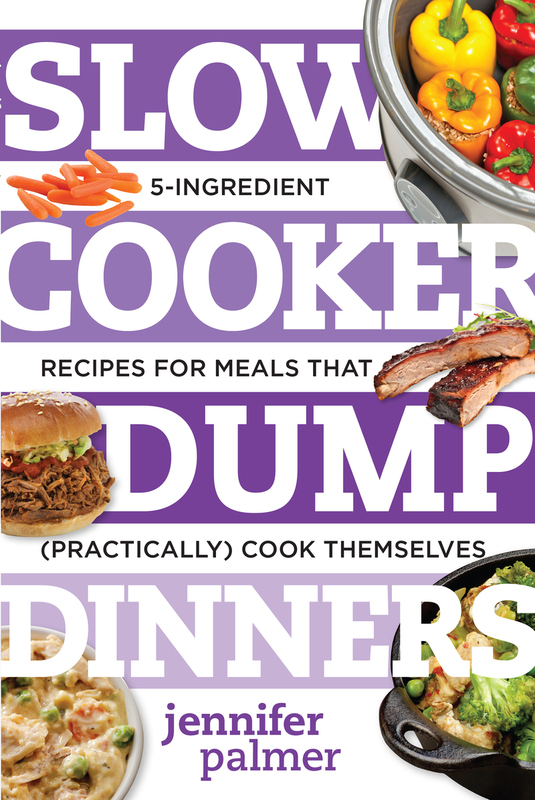 Slow Cooker Dump Dinners offers 50 recipes for hot, homemade meals that can be made by “dumping” a few ingredients into a slow-cooker. And the best part? Each dump dinner is made with just 5 ingredients or less! Talk about quick and easy!